Becoming a partner means that Google recognises us as qualified to support clients to utilise the suite of Google Ad tools to enhance their online presence. 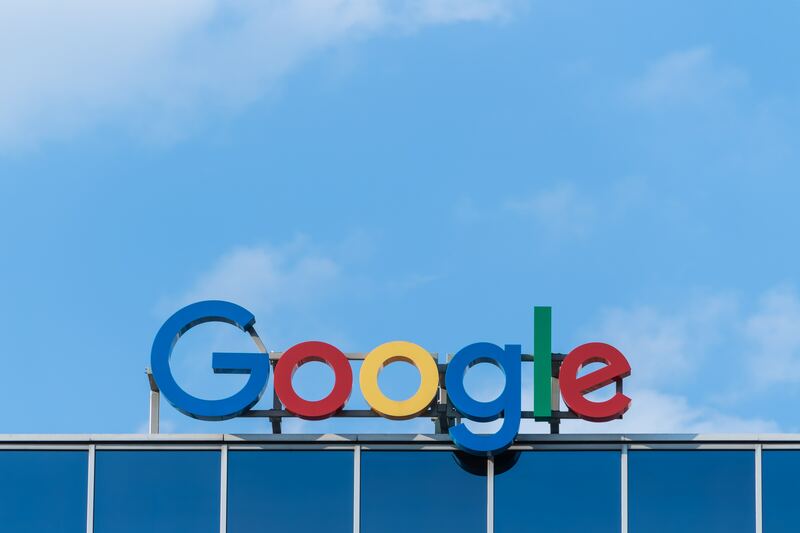 “As a Google Partner, Concentrate are able to expand our services and knowledge around paid search and provide our Kiwi tech companies with more options to connect with their target market,” says Owen Scott, Concentrate Managing Director. Search Advertising – we can help you create and optimise ads that show up on Google Search. We can also advise on keyword strategy and budget planning. Mobile Advertising – we can help you connect with potential customers on mobile devices through text, image, video and HTML5 ads. Video Advertising – we can assist with implementing and optimising your video ad campaigns on YouTube. Display Advertising – we can help you create compelling visual ads that reach potential customers on over two million websites and 650,000 apps. Shopping Advertising – we can help you place your products on Google Search, set up your inventory on Merchant Centre, and create Google Shopping campaigns. However, we rarely support our clients with Google Ads in isolation. Paid search campaigns are usually set up as part of an overall lead generation strategy involving multiple channels to reach new leads. 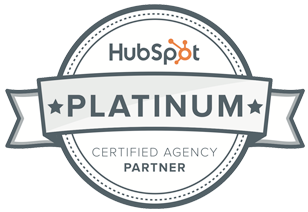 See our full list of lead generation services here. See our lead generation pricing packages here.